At The Heart, we play more games than just your typical kick-ball or four-square games! Birdie on a perch, rounders, and so many other games fill our field sports classes with fun and excitement. One of our campers’ favorite games to play is Bunny Bunny! Check out the video below as some of our campers teach you how to play! 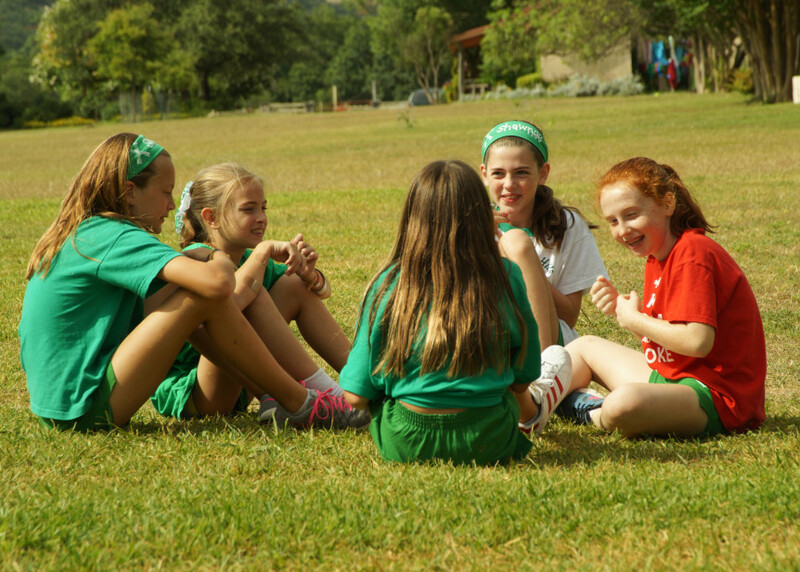 Learn a camp game….Bunny Bunny from Ragsdale Family Camps on Vimeo. Bunny Bunny is just one thing we learn at camp and take home to share. There are lots of others: goal setting, courage to try new things, working with a team of others (some that we might not have chosen, and some that we may not even get along so well with), and the amazing powers of kindness, enthusiasm and cheering on others. What camp things did you take home in *your* trunk? Comment below and let us know! And don’t forget, subscribe to our blog for a chance to win a $50 Trading Post Gift card. Drawing to be held October 25, 2016 at noon.